– 3029 (179 cu. in.) (S.N. 499999) Engines produced in Saran, France. – 4039 (239 cu. in.) Engines produced in Dubuque, Iowa and Saran, France. – 6059 (359 cu. in.) Engines produced in Dubuque, Iowa and Saran, France. – 4045 (276 cu. in.) Engines produced in Dubuque, Iowa and Saran, France. This manual is divided in two parts: repair and operation and tests. Repair sections (03-40) contain necessary instructions to repair the component. Operation and tests sections (100-115) help you identify the majority of routine failures quickly. Information is organized in groups for the various components requiring service instruction. At the beginning of each group are summary listings of all applicable essential tools, service equipment and tools, other materials needed to do the job, service parts kits, specifications, wear tolerance, and torque values. These complete FULLY INDEXED John Deere Service Manuals are your number one source for repair and service information. They are specifically written for the do-it-yourselfer as well as the experienced mechanic. Using this John Deere Service Manual is an inexpensive way to keep your John Deere tractor working properly. Each John Deere Service Manual provides step-by-step instructions based on the complete disassembly of the machine. It is this level of detail, along with hundreds of photos and illustrations, that guide the reader through each service and repair procedure. Complete online service manual download comes in pdf format which can work under all PC based windows operating system and Mac also. It saves to your hard-drive and can be burned to CD-ROM. All pages are printable. No need to pay for shipping and wait for the overpriced paper textbook or CD-ROM to arrive via snail mail. 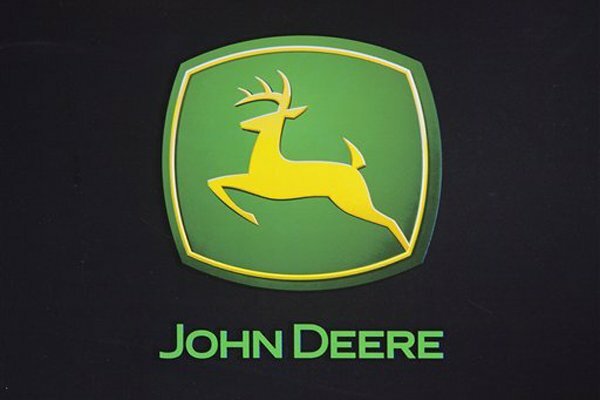 GET YOUR JOHN DEERE SERVICE REPAIR MANUAL ONLINE DOWNLOAD NOW! !